1. Add a lightbox form to your site: One company experienced a 99% increase in subscriber growth after adding a pop-over opt-in form. 2. Create an amazing, value-packed opt-in incentive: A 1-page report just won’t cut it anymore; try a full-length eBook or white paper. 3. Host a free webinar, and make signing up a requirement for registration. 4. Offer the webinar recording as an opt-in incentive: Make signing up a requirement for downloading or viewing the recording. 5. Create multiple offers on your site to improve your segmentation: Offer several different opt-in incentives for different segments of your audience. This will increase the number of people who sign up, and improve the relevance of the emails you send to your subscribers. 6. Add a call to action at the end of your YouTube videos. 7. Link to an old newsletter on social media: Show your fans and followers what they’re missing out on by not subscribing to your emails. 8. Offer an exclusive subscriber-only discount and promote it on social media. 9. Mention an influential Twitter TWTR +0.94% user in your newsletter, and then tweet about it: Hopefully that influencer will then retweet it to his or her followers. 11. Include a subscriber testimonial alongside your opt-in box. 12. Add a sign-up form to your Facebook Page. 13. Mention the benefit of joining your list: Make it clear what’s ‘in it for them’. 14. Hold a contest, and make joining your list a contest requirement. 15. Make your opt-in box a feature, not an add-on: Don’t hide your opt-in box in your sidebar…put it in a prominent place so your visitors can’t miss it. 16. Collect emails at offline events like tradeshows: Hold an on-site contest and make providing an email a contest requirement. 17. Include a call to action to join your list in your guest post author bios. 18. Cross-promote with a complimentary business in your niche: Agree to promote each other’s newsletters. 19. Offer must-have content via your newsletter: Be sure to offer exclusive, ‘hot’ content in your newsletter, and then let your social media audience know about it. 20. Ask your social media followers to join: Asking nicely never hurts! 21. Ask for as little info as possible: Include as few fields as possible on your sign-up form. This will increase the chances of someone actually signing up. 22. Be regular in how often you send out emails to your list: When people see that you regularly send out great content, they’re more likely to recommend your emails to their friends and colleagues. 23. Use a sponsor offer to entice people to join your list: If you offer advertising on your site, kill two birds with one stone…Promote a sponsor offer (like a discount or giveaway) in your newsletter, and let your followers and website visitors know about it. 24. Use a call to action after blog posts: Using a plugin like WordPress Calls to Action can help with this. 25. Offer an email course: Offer a multi-day email course like ’10 days to rock hard abs’. 26. Add a QR code to offline media like business cards and tradeshow posters. 27. Use a plugin like WP-TopBar to show a special opt-in message at the top (or bottom) of every page of your site. 28. Make your homepage all about the opt-in: Your homepage likely gets more traffic than the rest of your site, so make sure you showcase your sign up form in a prominent place. 29. Use the new Facebook call to action button to drive email sign-ups: According to Marketing Land, using this button has increased conversions for Dollar Shave Club by 2.5x. 30. Offer transparent segmenting: Let your subscribers choose what types of content they want to receive from you. 31. Create opt-in landing pages for social media referral traffic. 32. Include an opt-in radio button (checkbox) on your website’s contact form and About Us page. 33. Offer customers a discount on their next purchase with email sign-up. 34. Provide social proof alongside your opt-in box: “Join the # subscribers who already enjoy this newsletter”. 35. Incorporate social sharing buttons alongside your newsletter content, not just at the top or side of your site. 36. Gate some of your content: Show excerpts of this content, and then require email sign-up in order to view the whole article. 37. Offer PDF versions of popular blog content in exchange for email sign-up. 38. Provide your credentials when asking for opt-ins: What qualifies you as an expert in your field? Why should people trust you? 39. Offer flash discounts for new subscribers: This is a common tactic used by online fashion retailers. Offer a % discount for new, first-time subscribers. 40. Offer bonus information at the end of popular blog posts with email sign-up: For instance, if you have a blog post of the Top 10 Ways to Find New Clients, offer an additional 10 tips with email sign-up. 41. Offer the first 50, 100, 200, etc. subscribers a bonus gift or discount, and promote this offer to your social media followers. 42. 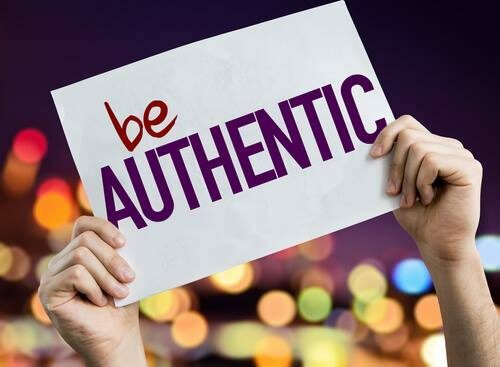 Be relatable: Let potential subscribers know you’re a real person, not a nameless, faceless brand. This will instill trust and increase the likelihood they’ll hand over their email. 43. Make the sign-up as quick and painless as possible: Use a sign-up form rather than a link to a sign-up form, wherever possible. Every additional step you incorporate into the process is one more chance to lose your subscriber. 44. Add a sign-up radio box if you require blog commenters to sign in: This is risky as it may detract some visitors from commenting, but the payoff may be worth it. 45. Give potential subscribers a sneak peek of what they’ll be getting: Offer a sample newsletter or a screenshot of a typical email you send to subscribers. 46. Add an opt-in radio box in your e-commerce checkout. 47. Let potential subscribers know exactly what they’ll be getting and how often they’ll be getting it. 48. Ask…again and again: Buffer doubled their email list in 30 days by adding 9 additional opportunities to sign up. Before, they asked for sign-ups in a slideup form; after they also asked for it in a HelloBar, on their homepage, in a postscript, in their sidebar, on Twitter, on their SlideShares, on Facebook and Qzzr. 49. Include an anti-spam policy: Assure potential subscribers you’ll only send relevant info, and will never sell or share their personal info. 50. 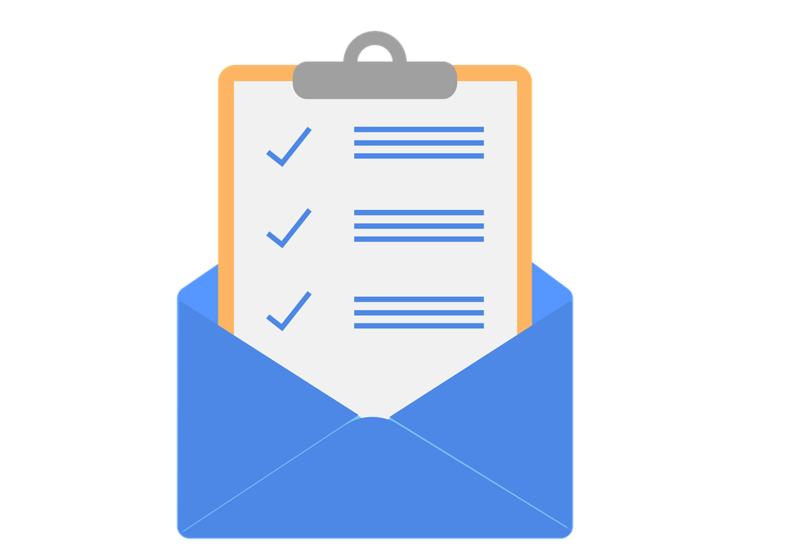 Run a survey, and gate the results: Pull the results together, add some graphs and charts, and then release it to your audience…with email sign up, of course!